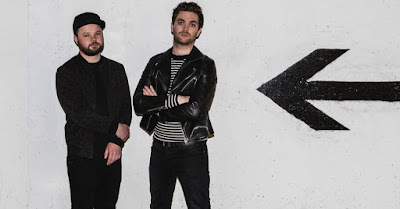 Royal Blood will perform on CBS-TV’s The Late Late Show with James Corden on Tuesday, January 16. Recorded in Brussels, Belgium with producer Joylon Thomas and London, UK with co-producer Tom Dalgety, the project debuted atop the UK charts upon its release in June to duplicate the success of the band’s 2014 self-titled record, the fastest-selling British rock debut album in their native country in three years. The group will open for Queens Of The Stone Age at The Cosmopolitan Of Las Vegas, NV on February 16 before heading out on a tour of Australia and New Zealand in late April. A spring US headlining run will begin in Brooklyn, NY on May 28.